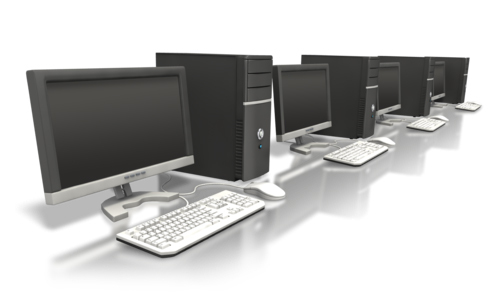 Accurate, comprehensive IT asset inventory reporting, and trouble-free management covering the entire asset lifecycle. 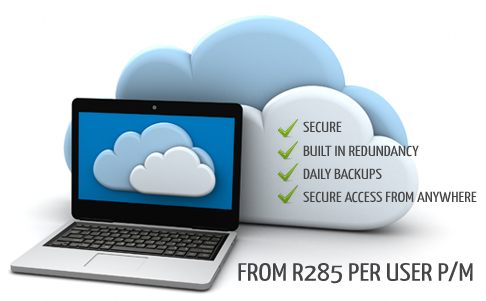 Windows server based application in the cloud, making your systems available securely from anywhere. Looking to take advantage of the Cloud? RealCloud offers you a simple pay per user model that takes away all the hassle of owning and managing your own hardware. Realtime is the South African travel industry's leading technology and support company, as well as providing consultancy services, Realtime applies its knowledge of the internet and the travel industry to developing websites and networks for travel companies. Powerful and bespoke Networking Monitoring Solutions designed in-house by RTTC provide instant feedback and reporting on usage and bandwidth giving a monitoring heads up before an issue causes disruption. RTTC offers a full portfolio of services to help you cope with expected and unexpected email challenges. TravelNet is a proudly South African product that provides the travel industry with a comprehensive online booking solution enabling multiple-channel distribution and management of products in real time via direct API’s.